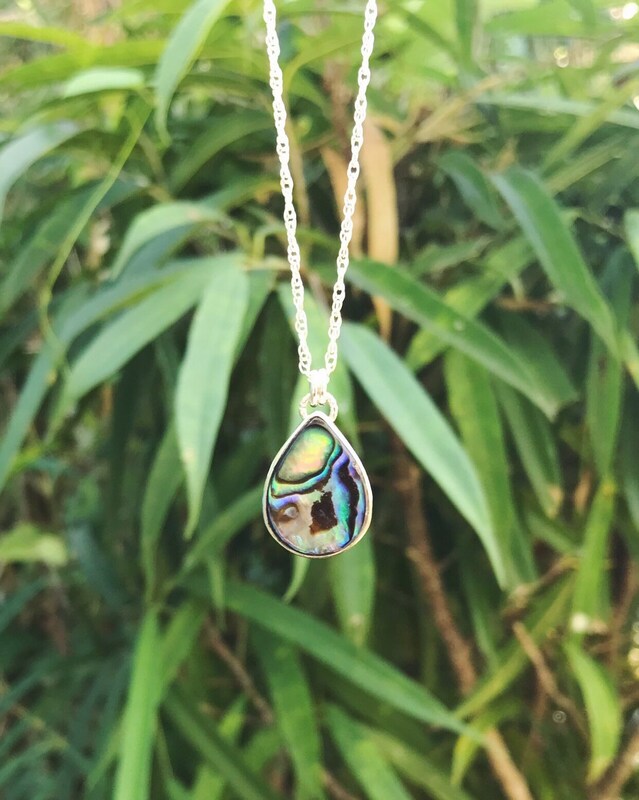 Beautiful tear drop abalone shell set in fine silver on a double rope sterling silver chain. Choose from 3 different sizes: the smallest is just over 1/2” tall & the largest is 3/4” tall. 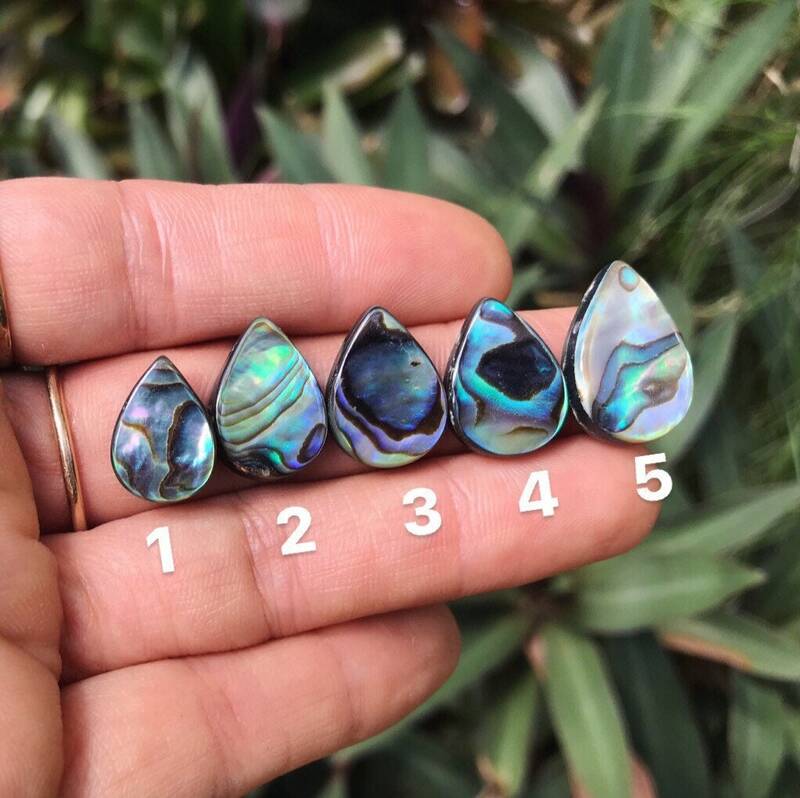 CHOOSE YOUR GEM & CHAIN LENGTH AT CHECKOUT. These are available in gold & as rings too! Just send a message if you’re interested in a custom piece. Please allow up to 3 weeks production time on made to order items. WHY ARE SHELLS SO AMAZING? Shells are associated with the element of water & the moon which drives the tides. 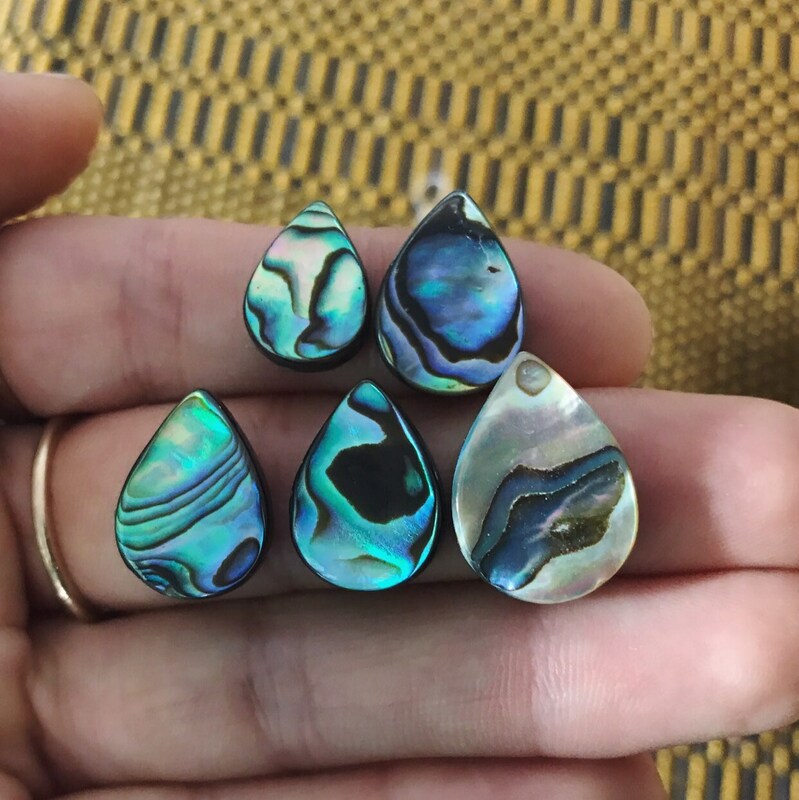 Wear them to connect to your intuition & creativity. 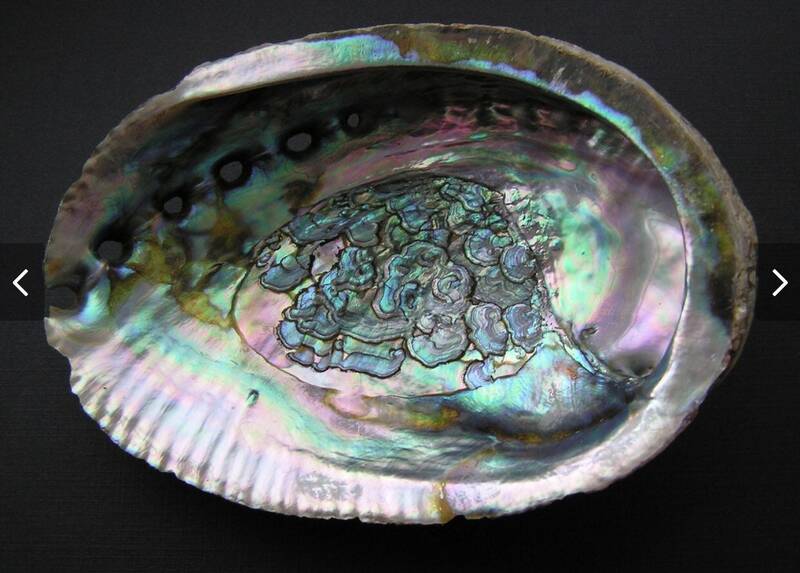 Many cultures used shells as a form of currency - New Zealand, & in parts of Africa and North America. Wampum was used by some native Americans as money.